Det her har vi glædet os til at afsløre! Efteråret 2018 er lige blevet endnu mere spændende for BODYSLAM! fans og danske wrestling-fans generelt. I forbindelse med tyske wXw Fans Appreciation Night shows, blev det fredag 31/8 offentliggjort at den store tyske promotion for første gang indlemmer andre udvalgte forbund i deres streamingtjeneste wXwNOW – BODYSLAM! er én af de otte udvalgte sammen med anerkendte forbund som Combat Zone Wrestling, Smash Wrestling og White Wolf Wrestling. Fra 1. oktober åbner en helt ny verden øjnene for skandinavisk wrestling! 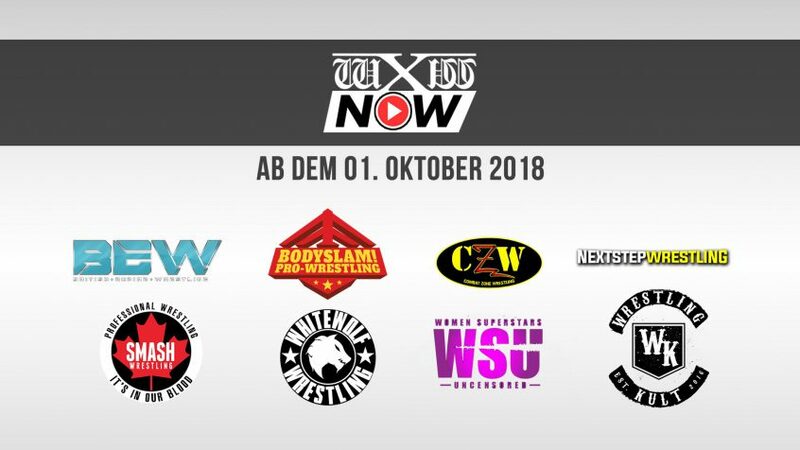 wXwNOW is Germany’s first subscription video on demand network specialized in pro wrestling. Since its initial launch on August 13th, 2016, wXwNOW provides fans worldwide with 24/7 access to current events, episodes of Shotgun, original content formats and a vast archive. wXwNOW contains of over 1,250 hours of wXw content with all marquee events, feature events and episodes of Shotgun available with English commentary. For its second birthday we have presented a new interface for wXwNOW. ‘We are pleased to announce wXwNOW opening up to eight more wrestling promotions starting on October 1st, 2018. This is a win-win situation for promotions and wrestling fans alike with promotions receiving additional viewers and with fans having a wider amount of wrestling to choose from on wXwNOW’ says Katja Pilz, Head of Video of wXw Europe GmbH. ‘Along with Felix Kohlenberg I have talked to interesting partners in the last couple of months. We have identified promotions that fit wXwNOW with their products and their goals. Our target has been to present wXwNOW viewers with a broad spectrum of wrestling from different countries and with different styles.’ says Tassilo Jung, Head of Communications. – BODYSLAM! 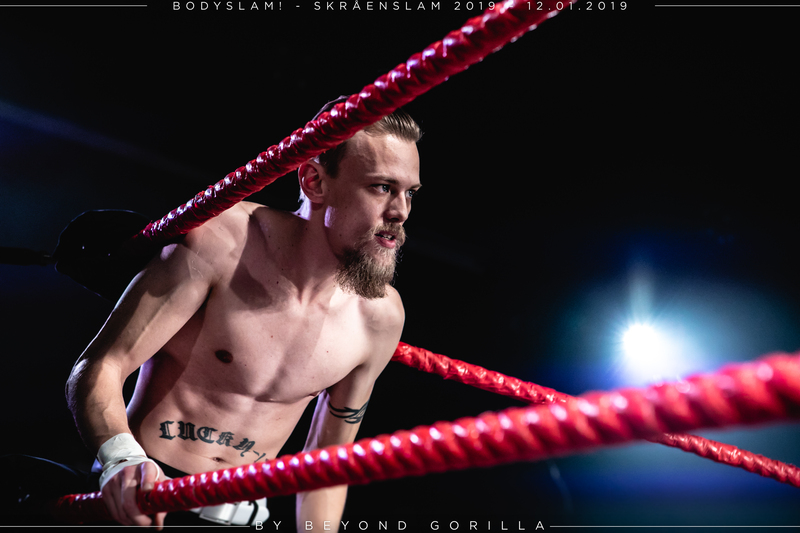 (Denmark), opening the eyes to the Scandinavian wrestling scene. – British Empire Wrestling (UK). This London-based outlet has a strong focus on women’s wrestling. It has been part of Stardom’s 2016 European tour and runs the yearly International Grand Prix for women only. – Combat Zone Wrestling (USA). Tournament of Death, Cage of Death and Best of the Best are household namens in independent wrestling. – Next Step Wrestling (Germany) is a promotion from Saxony with cult following in the area. Co-founded by Smackdown superstar Alexander Wolfe this wrestling school has given us the gift of Ilja Dragunov. – Smash Wrestling (Canada) has an awesome mix of Canadian wrestlers and worldwide top names. – White Wolf Wrestling (Spain) is a growing promotion out of Madrid, most famous for it’s spearhead performers Adam Chase & A-Kid. La Triple W brings a lot of independent talent in as well. – Women Superstars Uncensored (USA) is one of the bigger women’s wrestling promotions in North America. – Wrestlingkult (Germany) is our direct neighbour in the Ruhr-area. They have a lot of current wXw wrestlers and wrestlers from our past in their roster. wXwNOW is available via http://www.wXwNOW.com with an option English interface. There’s no minimum subscription period, it’s 9,99 EUR per month. I get a lot of influence from pro wrestling … it’s not about whether the guy wins or loses, it’s about how he entertains you the whole time you’re watching.